When your account reaches the minimum amount of $5.00 for Paypal, $10.00 for Skrill and $10.00 for Bank Transfer, you may request your earnings by clicking the above button. The payment is then sent to your PayPal account and Bank Transfer during business days no longer than 7 days after requesting (usually within 24 hours).  If you have a website with 100's or 1000's of links you want to change over to EZ4Link. Simply copy-and-paste the code on to your webpage or blog and the links will be updated automatically! You can add or remove any domains for the code that you use on your website.